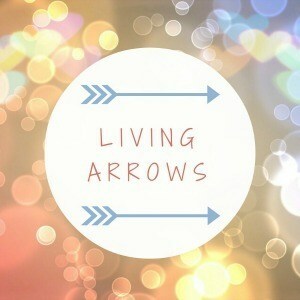 I’m pretty impressed with myself that I’m linking up to Living Arrows for the third week in a row. I’m usually rubbish at remembering to do things like this. 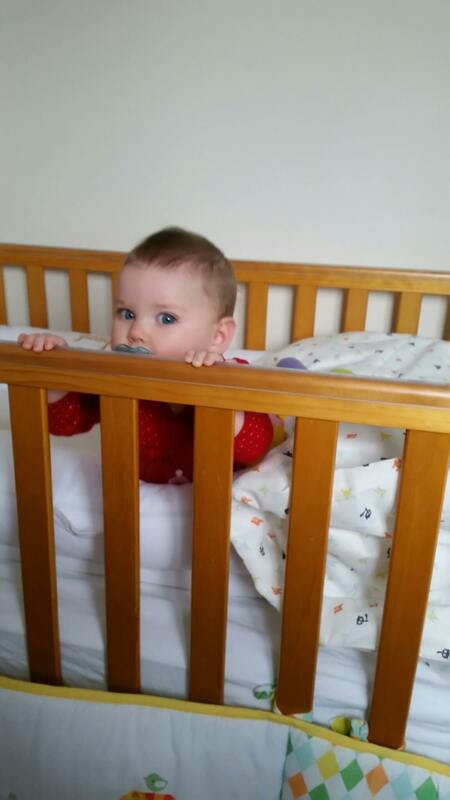 And yes, she is wearing a Christmas sleepsuit in this photo, for those of you that may recognise it. But I’m getting all the wear out of it we can. 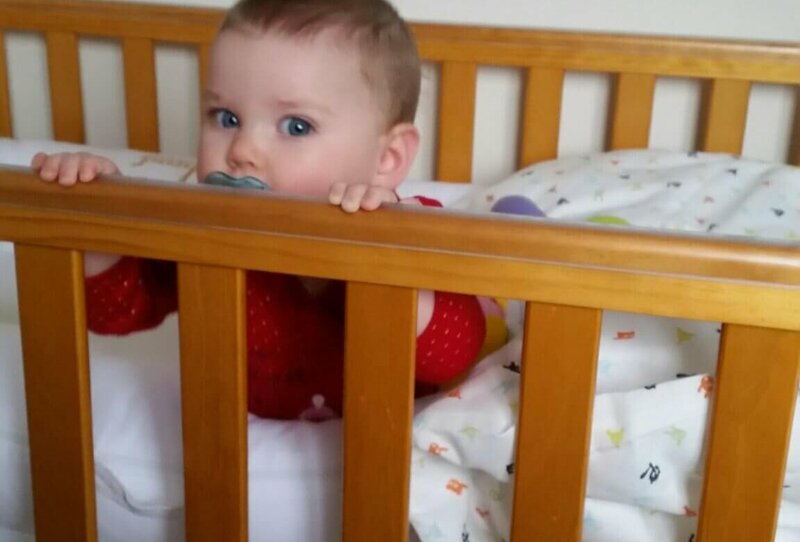 Last weekend we had to lower her cot as with the Sleepyhead in there as well she could easily have flung herself over the side of her cot…. looking at the photo we may have to lower it again soon! Her hair seems to be growing so quickly at the moment, it’s lovely, and so so soft! And look at those gorgeous big blue eyes!